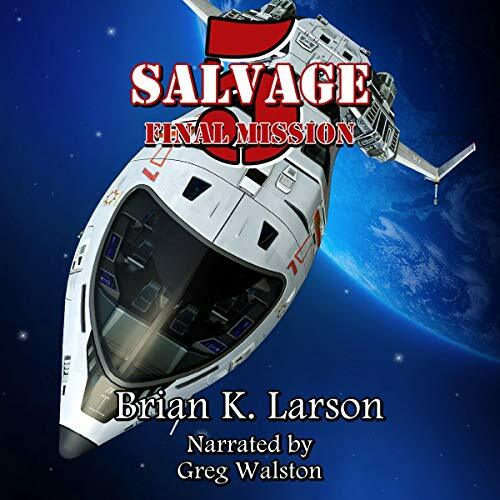 Colonel Tucker Petersen, and crew, are back for one final mission. After discovering the cyborg alien matter regenerating properties, Lieutenant Buster Clark tells his commander that the spheres they blew up on their last mission, regrew. Tucker mounts up and takes off to rid the asteroid belt of the cyborg alien infestation once and for all.